Retail storage has never been so easy. 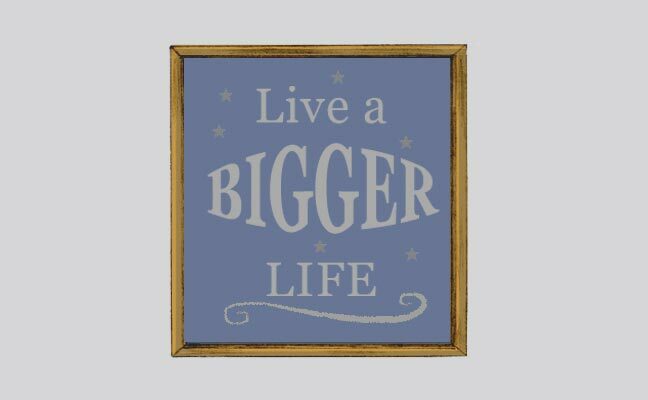 With decades of experience in the storage field, we understand not only the complexities of housing valuable items of all shapes and sizes but also the importance of having the flexibility to access and have those items back in your possession when you need them most. 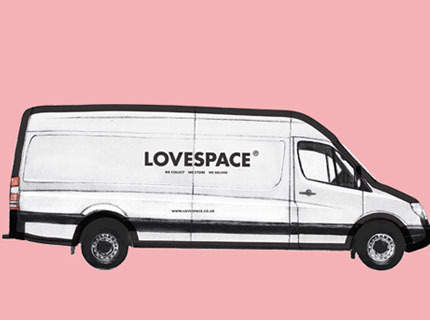 That’s why LOVESPACE offers a hassle-free storage alternative for retailers across the UK. Our retail storage solutions offer unrivalled 24/7 protection for your goods but when circumstances change and you need to replenish stock in-store, we can be there for you within 24 hours. 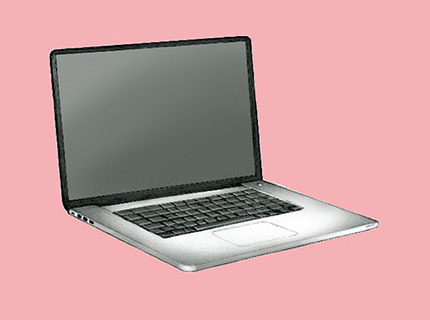 We also offer full coverage to retailers across mainland UK. 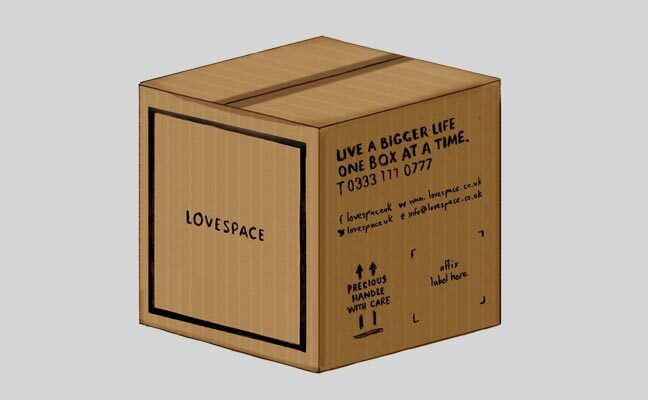 Our reliable delivery team can return your retail storage boxes to you anywhere, the very next day (for bookings made by 11am Monday to Friday). 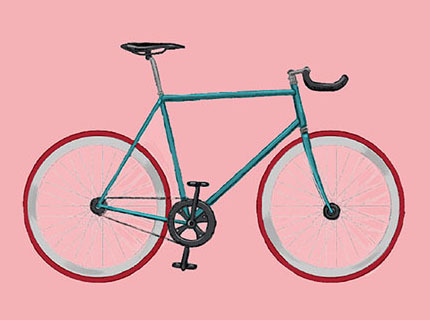 We’ve helped retailers across many industries revolutionise the way they manage their stock. 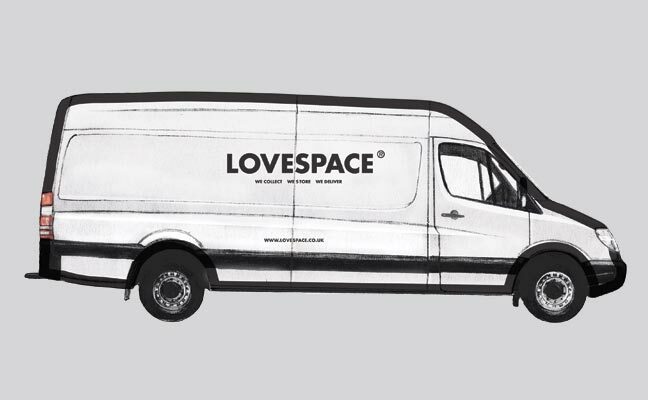 From ecommerce businesses to high street clothes shops, LOVESPACE offers an effortless alternative to storing excess retail stock. You can keep track of your retail storage inventory at the touch of a button online or with our app. 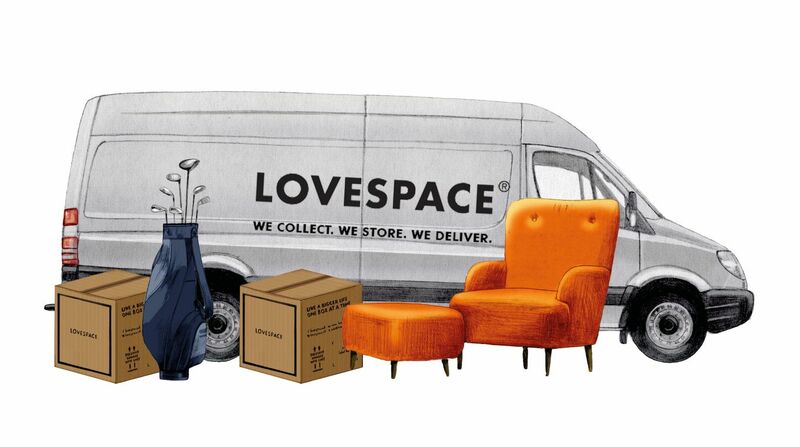 Within your LOVESPACE account you can manage your items online and request next day nationwide delivery (for bookings made by 11am Monday to Friday) on your terms. 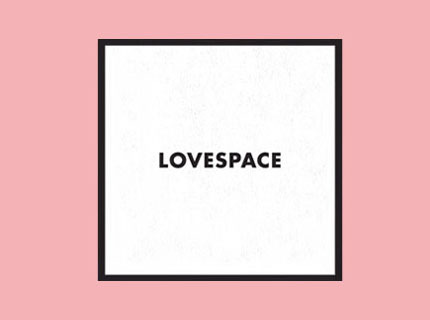 LOVESPACE helps retailers operate with uncluttered shop floors and backrooms thanks to our flexible retail storage service. We store retail stock in our ultra-secure storage facilities in durable, well-made storage boxes until they’re required for sale in-store. 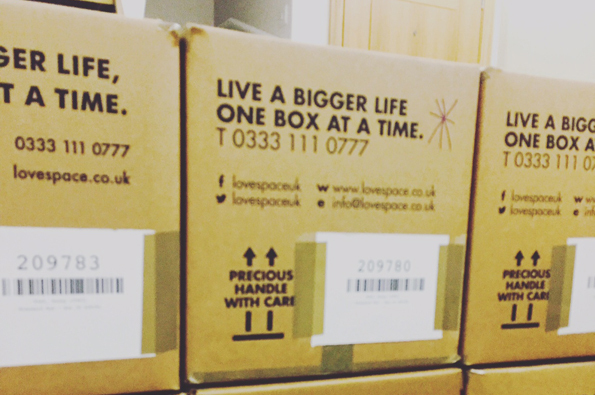 Our delivery team will not only collect your retail storage boxes from your premises, they will return them on the next working day - to wherever they're needed in the UK. 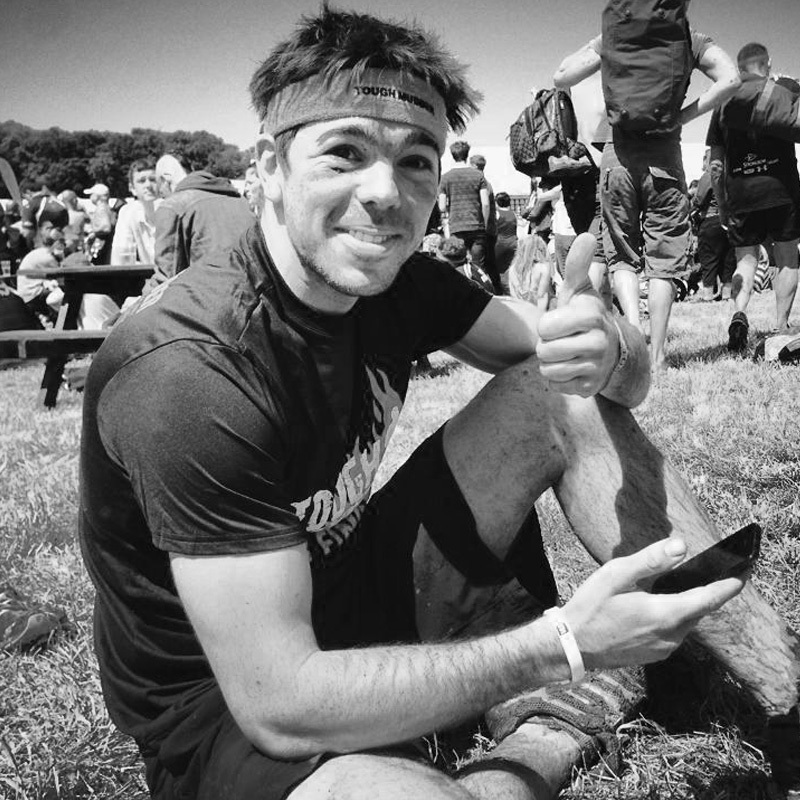 We’ll make as many return deliveries as you need – whatever works for you, we’ll co-ordinate with you every step of the way.